A nervy first half was followed by a more entertaining second period in which two quick fire goals saw the game end with the points shared. Whilst both sides were guilty of being too tentative in the first half, United came out by far the better side after half time and can consider themselves unfortunate not to have taken full points after creating several decent chances. The best effort on goal in the opening 45 came from United captain Barry Robson, whose curling left foot shot from distance was turned away well by Well keeper Colin Meldrum. 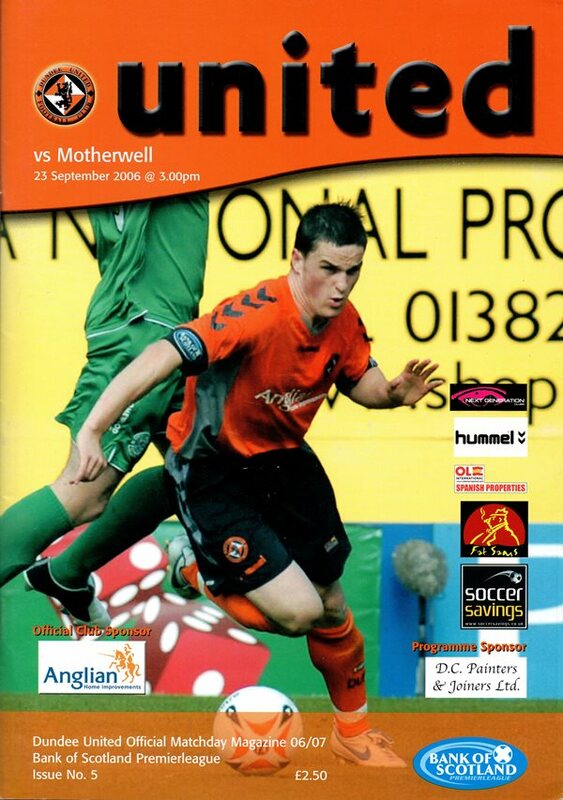 The only time the visitors appeared likely to make any impression on Derek Stillie’s goal was through a mistake from United, best exampled when Robson played a dangerous pass across his own area which the United keeper just managed gather ahead of Well Striker Richie Foran. 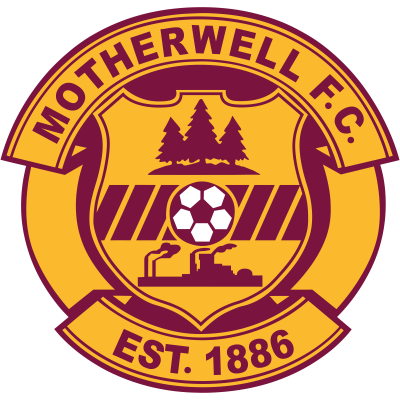 United took the game to Motherwell in the second half but suffered a major blow when during a rare foray up field the visitors took a shock lead. Minutes after Robson had gone close with two excellent long range drives, Well striker Scott McDonald took advantage of a David Proctor slip to fire in a low shot which Stillie did well to save low to his right. The diminutive striker then pounced on the loose ball and his attempted shot across goal fell into the path of sub Calum Elliot who helped the ball over the line from barely a yard out. The Terrors’ response was prompt and they were back level on sixty three minutes. Robson played in Stuart Duff down the right who sent in an inviting cross which Noel Hunt headed into the net from six yards out. 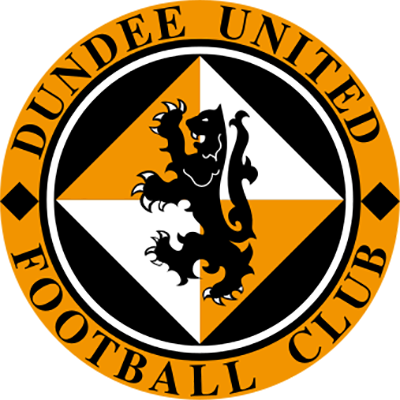 This spurred United on in search of a winner and they did come close when Greg Cameron had a brief sight of goal eight yards out after another Duff cross from the right. Unfortunately for United the youngster seemed to slip at the critical moment and was not able to get his shot away. The only scare for United during the rest of the second half came when a mix up between David McCracken and Stillie allowed a long ball to run through towards goal. McCracken was thankfully able to recover and turn the ball away from McDonald for a corner kick. Collin Samuel was sent on with ten minutes and made a notable impact, with his best effort coming in injury time when a scorching right foot volley on the turn crashed into the side netting. In the end United were beaten by the clock and had to settle for a point.